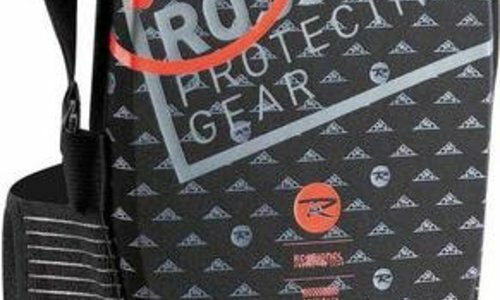 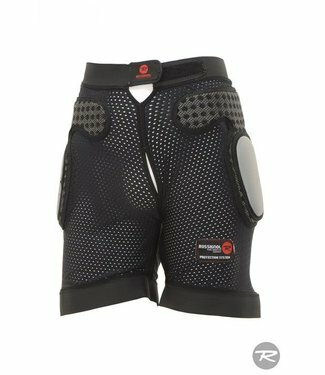 Stylish ladies Rossignol ski pants, very suitable for all ci.. 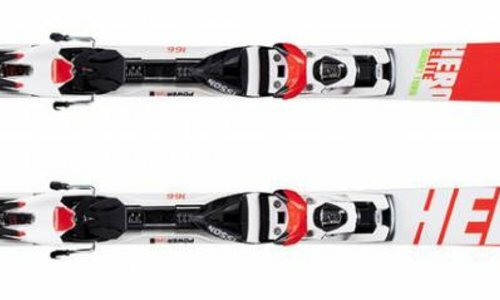 Stylish ladies Rossignol ski pants, very suitable for all co.. 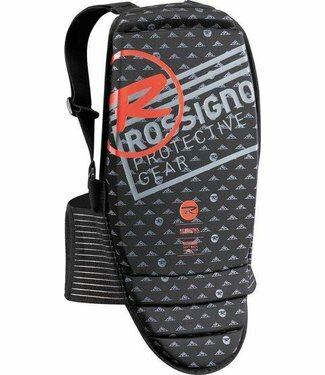 The stylish back protector with adjustable straps is made of.. 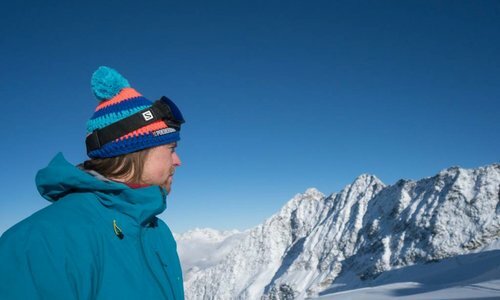 The Comp J is an ultra-lightweight ski helmet designed to ke.. 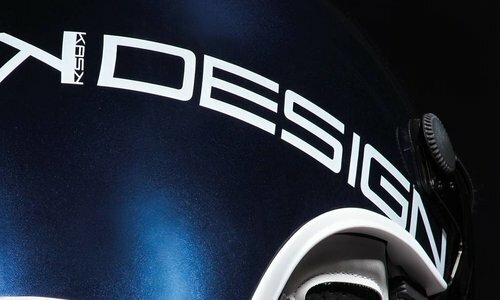 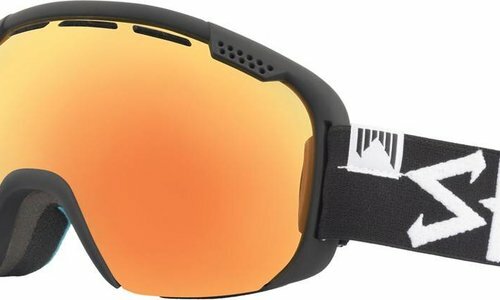 The RH2 is an ultra-lightweight (380 grams) ski helmet desig..